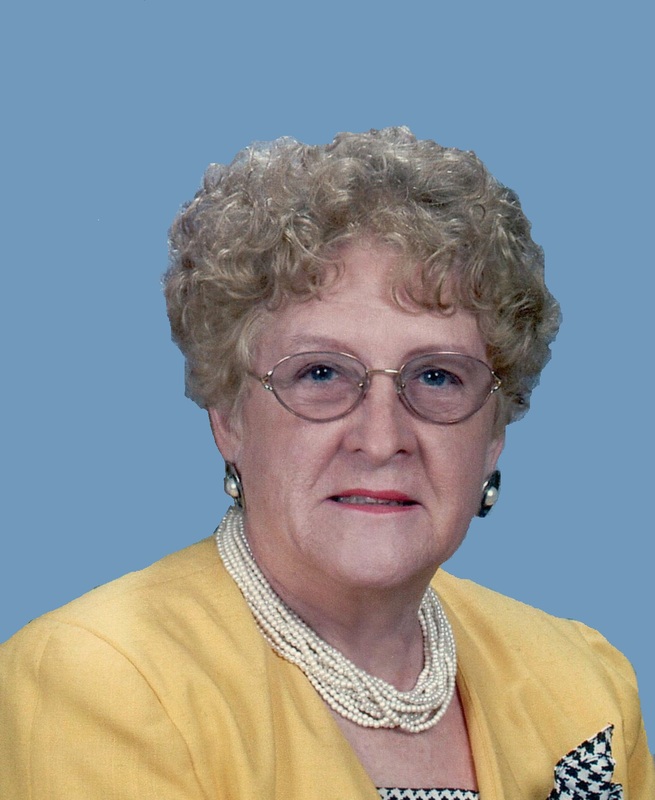 Carolyn June (McKinney) Motter, 80, of Brookville, PA, passed away peacefully on Wednesday, November 7, 2018, at the McKinley Health Center in Brookville, PA.
She was born on June 28, 1938, in Sligo, PA, to the late John D. and Zelma A. (McGinnis) McKinney. She graduated from Union Joint in Rimersburg with the class of 1956, and then earned her degree in Elementary Education from Clarion College, graduating with the class of 1960. On August 3, 1963, she married F. Clair Motter; after fifty-five years of loving companionship, Clair survives her. He was the love of her life and her best friend. She worked as a teacher and in 1973 they bought the Cook Forest Motel, Cabin, and Sports Center; they owned this establishment until selling it in 2001. Carolyn was a member of the Presbyterian Church in Brookville, PA, and she was also a long-time member of the Brookville Chapter of the Order of Eastern Star #320. She devoted many hours to her church performing service in the capacities of Elder, Deacon, and a volunteer. She volunteered for many years at the McKinley Health Center where she was lovingly known as “The Candy Lady”. She enjoyed her family, including her nieces and nephews, winters in Florida with her husband, the “Topperware” group and Supper Club. Carolyn’s greatest joy was her children and grandchildren. She was consistently a spectator at all her grandchildren’s sporting events. She also enjoyed reading, attending the parades in Virginia Beach at the Shriner’s Convention, Facebooking on her kindle, crafting, painting, ceramics, and simply having a good time. She was a very generous person, always fun loving and very funny. Her thoughtful nature and giving personality will be remembered by all those who had the privilege of knowing this sweet, sweet lady. In addition to her husband, Carolyn is survived by one son; Kevin Motter of Brookville, PA; one daughter; Karen (David) Ray of Brookville, PA; one sister; Dolores Kinkead of Wichita, KS; one sister-in-law; Marilyn McKinney, who was her “big sister”, of Warren, PA; one brother-in-law; Bob Himes of Brookville, PA; two granddaughters; Heather Motter of Delaware; Amanda Ray of Erie, PA; three grandsons; Brandon Motter of Brookville, PA; Aaron Ray of Virginia; Seth Ray of Grove City, PA; and many nieces, nephews, cousins, and friends. In addition to her parents, Carolyn is preceded in death by two brothers; Karle D. McKinney, Donald McKinney; and one sister; Marion McNaughton. Family and friends will be received on Sunday, November 11, 2018, from 2:00 p.m. to 4:00 p.m. and 6:00 p.m. to 8:00 p.m. at the McKinney – d’Argy Funeral Home, ltd, 345 Main St., Brookville, PA, 15825. An Order of Eastern Star service will take place on Sunday at 4:00 p.m. On Monday, November 12, 2018, another hour of viewing will take place from 9:30 a.m. to 10:30 a.m. also at the Funeral Home. 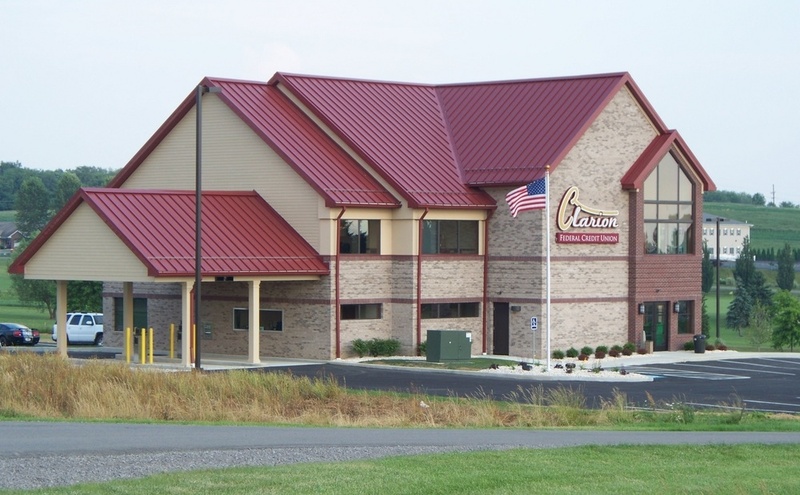 A funeral service will then take place at the Presbyterian Church in Brookville, PA, beginning at 11:00 a.m., officiated by Pastor Nathan Royster. Interment will take place at the Mount Tabor Cemetery, Eldred Twp., Jefferson County, PA.
Memorial contributions may be made in her name to the Presbyterian Church in Brookville, PA.